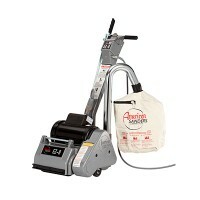 We have all your carpet and flooring needs covered. 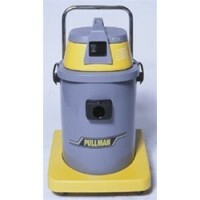 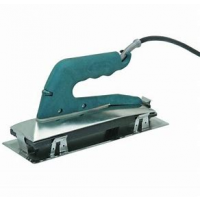 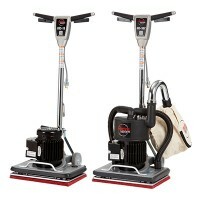 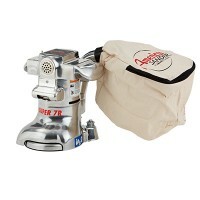 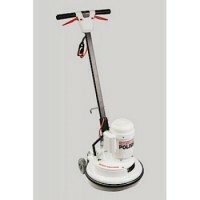 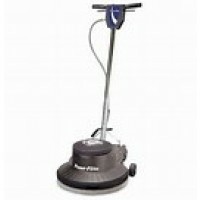 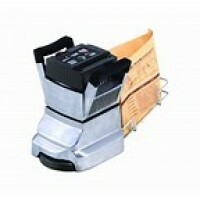 Our range includes floor polishers, sanders, edger's, polivac's and floor strippers. 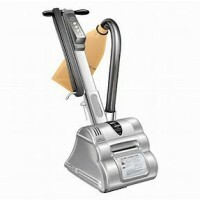 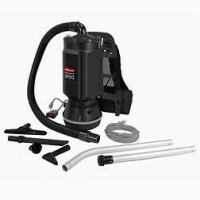 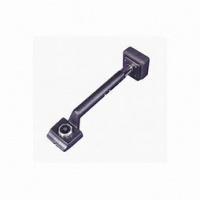 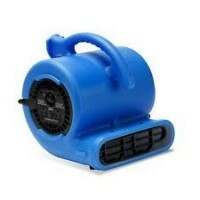 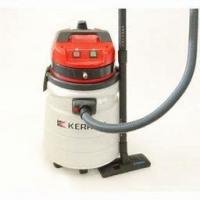 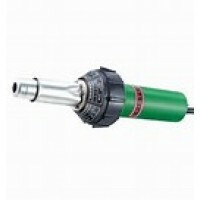 We stock small and large vacuums along with dust extractors. 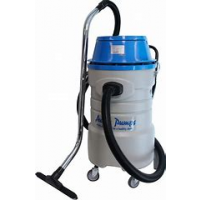 All products are available for long or short term hire with transport across greater Sydney and surrounds including Badgerys Creek, St Marys, Ryde, Coogee, Frenchs Forest, Penrith, Mascot and Liverpool to name a few. 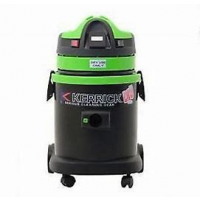 Whether you're sanding floors with our floor sander, polishing a floor with our floor polishers we've got all the tools you require. 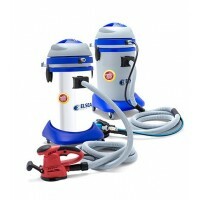 Large vacuums to assist in keeping a safe worksite or workshop. 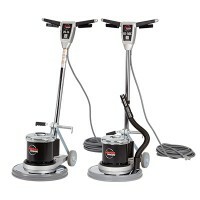 Carpet dryers for those unfortunate accidents. 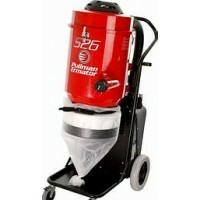 We have dust extractors and floor strippers. 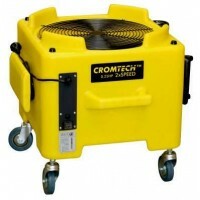 Talk to our friendly hire team.